Moving into halls? Make your room instantly feel like home with these low cost tips from Chandni. 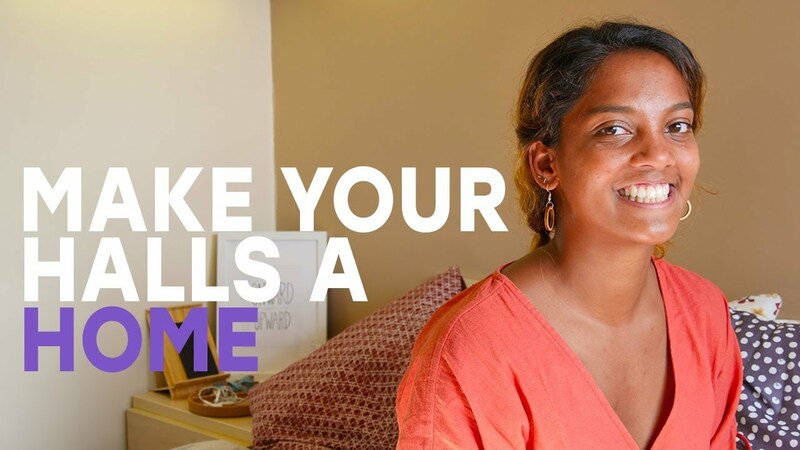 Interior Design student Chandni shows you the best way to make your halls a home. See the huge difference a few small changes can make in 360. Watch on your phone or on a computer with Firefox, Chrome, Edge or IE. Move your phone or cursor around to look in any direction. 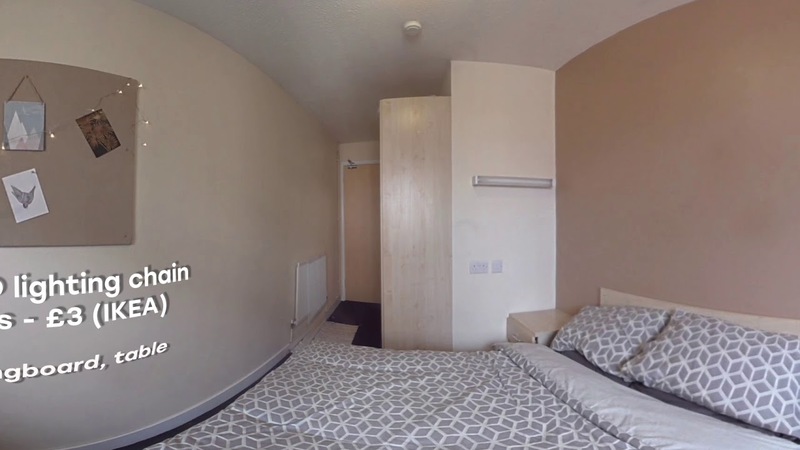 A 360 video demonstrating how to make your room in halls a home with a few small touches. Ikea is only a 15 minute tram ride away from City Campus (take the yellow line from Castle Square). A tram day pass is just £3.60 when you pre-book. Taxi fares back to town are around £8 if you need to share a cab back with friends and your new purchases.